This series explores Judaism and medical practice. 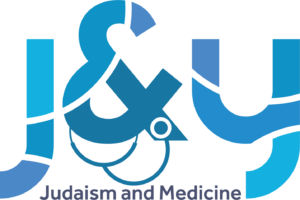 Students will have the opportunity to examine medical issues through a distinctly Jewish lens, both by studying Jewish medical ideas and by contrasting them with contemporary medicine and bioethics. Topics include maternal-fetal medical issues; introduction to Jewish bioethics; dignity and end of life. This series will foster a network of thoughtful future medical professionals.